Over the past few years I’ve done a lot of soul-searching and reflection on the idea of what God is really calling me to do with my life. I’ve successfully led organizations and businesses of various scale, and have enjoyed so much of what I have done. Yet, at times, I still feel like something is missing. If you know the feeling, you’ve probably been struggling with finding your calling. I have spoken to several friends and mentors about how we find our calling. I’ve studied the subject over the past year or so, reading several books and listening to nearly every podcast on the subject! I have found these three steps to figuring out God’s plan for our lives. First, listen to your heart. Or, perhaps, it’s listening to your gut. We have those gentle nudges that sometimes don’t seem so gentle. Sometimes it feels like indigestion, sometimes it’s a sleepless night. Whatever it is, we know something isn’t quite right. Let’s face it. We know if we are performing at our best. We also know if we are fulfilling a sense of purpose in our work. Unfortunately, we often live in a state of denial, not wanting to accept that we are not living up to our full potential. We are missing our sweet spot. I love golf. I’m not a great golfer, but I love to play. Occasionally I make great contact with the ball. 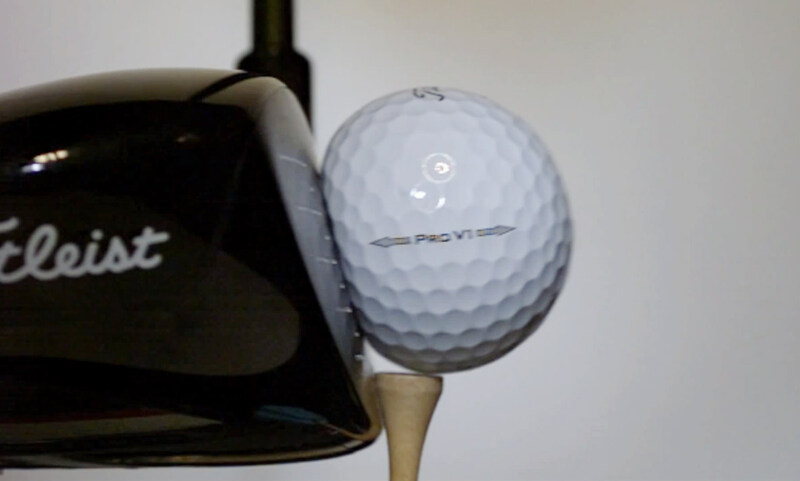 The club perfectly makes contact with the ball at the spot that maximizes the impact. When you make contact like that, you instantly know that you found the sweet spot. And whether you are playing tennis, baseball (or any other sport where club connects with ball), you know what I mean. It almost seems effortless (not to be confused with being easy). When we aren’t hitting our sweet spot, golf (and life) can be frustrating. The same is true with our jobs. If we are not finding purpose and meaning in our jobs, we will often feel frustrated. It’s like we are swinging away, but not being satisfied with the results. Do your friends encourage you to do something else? If so, that may be God speaking to you through them. Often, those around us see what is happening before we see it in the mirror. As I’ve been exploring my personal calling, I’ve had several people encourage me to take a risk and start my own business. At first, I dismissed the idea completely. But over time, these messages are like that steady drip that work on your heart and help you to see things in yourself that others see, but you don’t. But you also have to be careful when listening to others. I am cautious about who I ask. A wise friend gave me some advice while I was working through this process. He said, “don’t ask for directions from someone who hasn’t been where you are going”. I found that if I asked advice from people who had always played life safe and never taken risks…. well, the advice provided was always predictable. Finally, I believe things start falling into place almost naturally when we find our true calling. God helps make provisions for things to just happen. A friend of mine gave me this advice, “when you find what you’re good at, and what you are passionate about glorifies God, then you have found your purpose in life”. I love that idea that finding our purpose is a balance of what we are good at, and what we are passionate about. When you find these things, it all seems to make sense. And chips start to fall into place. When we see this in others we often feel a little envious. We see things “come naturally” to them. But what we fail to recognize is often it’s a natural result of finding the right combination of fit and passion. If we put the same effort into finding our natural fit, we will naturally find God’s calling for us.